New Plugin to Style your Plugin on WordPress Admin with Default Styles! WordPress is developing fast - this also applies to the design of the backend. So it is important not to use your own styles in the admin area and use tags and classes of WordPress. This is the best way you can simplify your work as a developer and you don't have to test the design with every update. Unfortunately, there are quite extensive opportunities in the backend to implement the requirements. Several different classes and HTML structures are used. 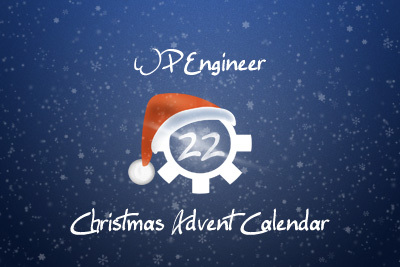 To be able to look up something this simple, I have developed a small Plugin, which tinkers in the development environment and quickly represents the necessary elements. Here you see two screenshots with the differences between version 3.1 and 3.2 of WordPress and the current contained elements of the Plugin. Small changes can sometimes work wonders. If you use the library and use a lot of pictures in the posts, the following small link in the library will surely help you. Thus, images can be easily reused. A link will be created so you can access the image directly and there is no need to upload the image again to your new post. Further information can be found in this post. 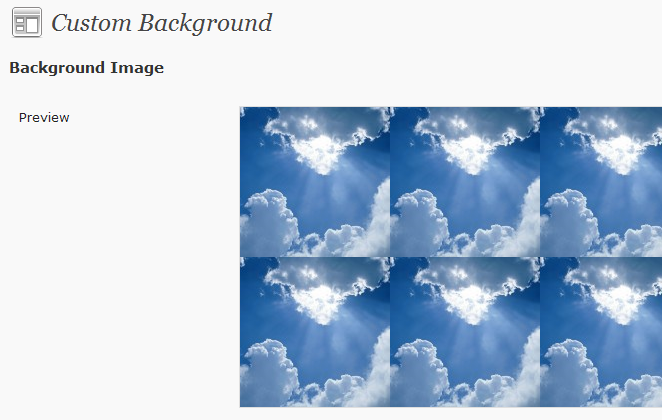 In WordPress 3.0 you have the possibility to easily upload and use a background image. The image is positioned via CSS in the background. Thus it is not quite simple to have the possibility of auto resize and the background adapts to the size of the browser. There are some nice possibilities for this request, I will briefly highlight a very simple way of using CSS, since then the function of WordPress will not be effected. Displaying a message to the user after he started an action belongs to a good usability. In the era of Web 2.0 applications, the user is expecting such optical signal after his actions. Also WordPress Plugin developer should give the user a result message, if necessary, provided with further information. The WordPress admin area often likes to show information at the top of the window. For developers, this has a great benefit: Tools for generating the error and information messages are integrated and can easily be implemented in Plugins - without any self-definitions or changes in the style sheet. Messages within an application have to communicate different informations. For this purpose WordPress has numerous stylesheet classes available, which suits best to the message. Don't use your own format. A common and familiar message box provides trust and increases the potential of perception. This post is written by Sergej Müller wpseo.org, who created the popular WordPress Plugin to optimize your SEO. Thank you very much from our part to Sergej. If you also like to have your interesting post published on our website, please let us know on our contact page. Of course we will appreciate your contribution!